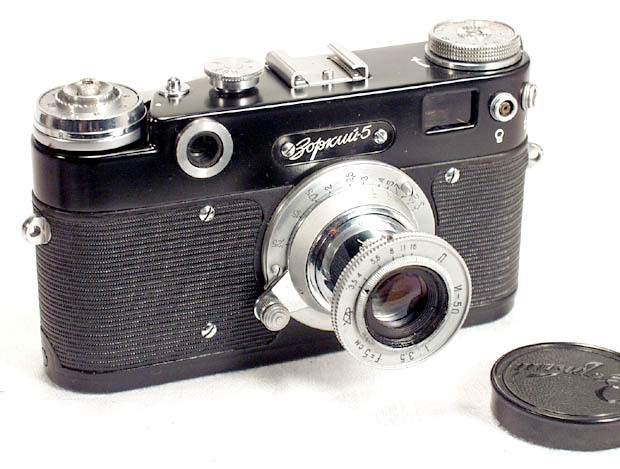 The Leningrad is a true flagship of the Soviet classic cameras - an advanced high class Leica Threadmount rangefinder. It is famous for its spring-loaded motorized film transport mechanism which allows to shoot 10-15 frames from one spring winding. Normally you can "dry" fire up to 20 frames (dry firing is not recommended), when the camera is loaded with film this number is lower, but expect to get over 10 frames. 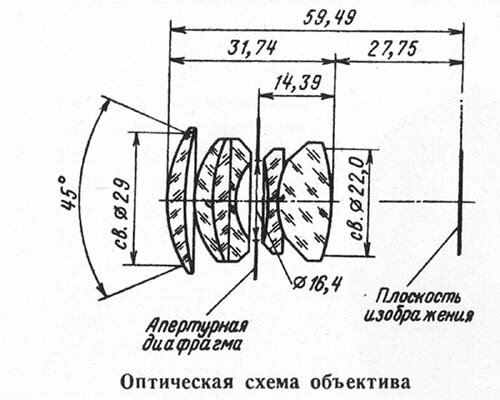 The rangefinder of the Leningrad is unique, it is the most sophisticated system ever produced in the USSR. 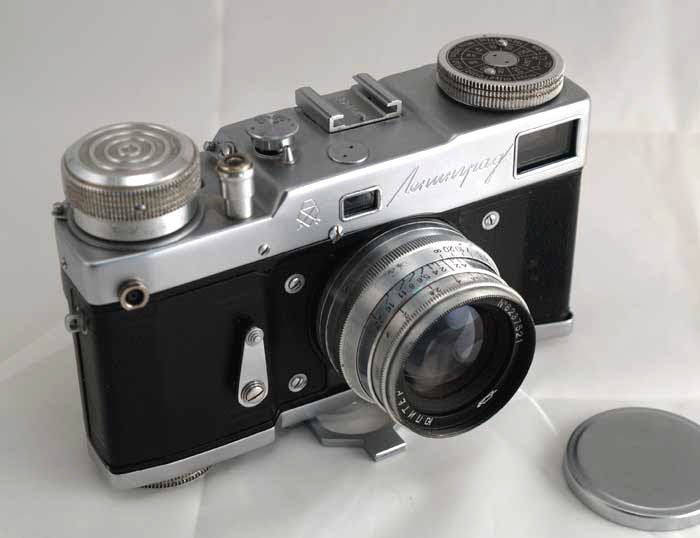 The rangefinder patch is not superimposed on the viewfinder image (conventional way when a half-silvered mirror is used), but is actually "c ut out" of it. 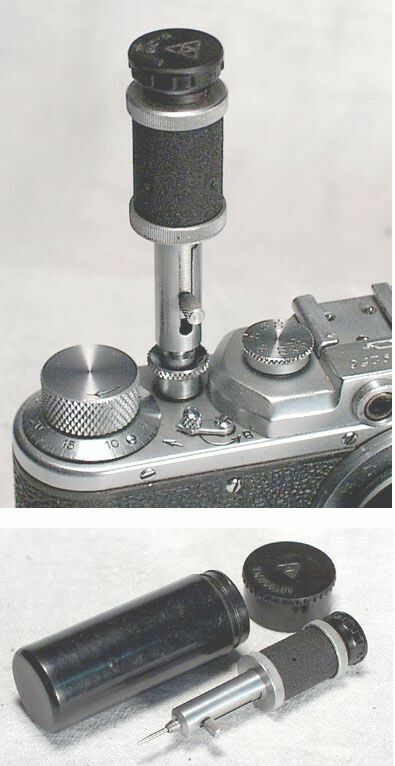 A separate moving rangefinder lens places the RF patch in a position corresponding to the distance. OK, I give up, you have to see it for yourself . 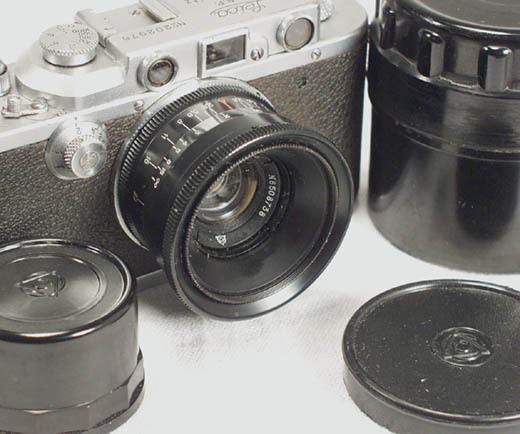 A comparison to the Leica M3 rangefinder comes to mind. Well, it is different by design, but is certainly as complex. Overall workmanship is also impressive, it is well above average. 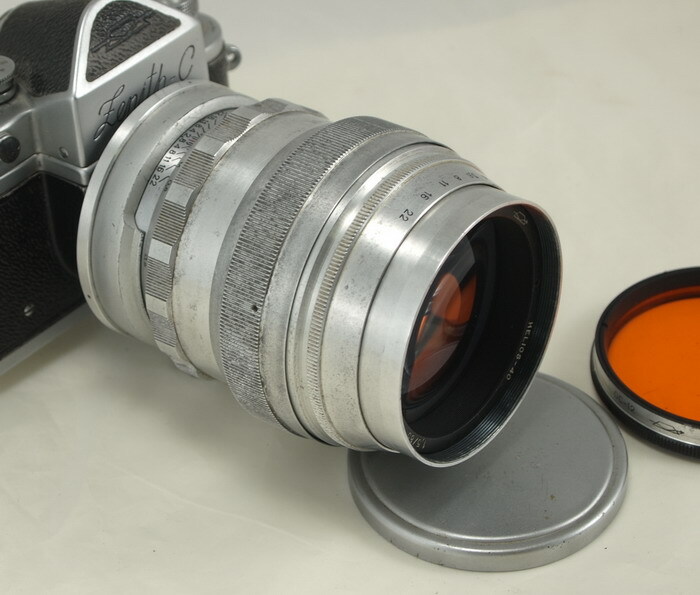 The viewfinder can support 4 focal lengths: the outer viewfinder frame corresponds to 35 mm lens, it also includes 3 frames - for 50, 85 and 135 mm interchangeable lenses. The frames are always present in the viewfinder. cosmetically, there are practically no paint rubs, the leather is intact, the chrome is bright and clean. The lens is clear and clean, the focusing and aperture are smooth. The rangefinder is bright and clear and is fully operational. In short - this Leningrad is a great sample of this magnificent camera. The camera comes with a metal lenscap and a clean leather case. The case is worth mentioning - it is made of high quality leather with metal reinforcements. Comparable quality German case would probably cost a fortune. 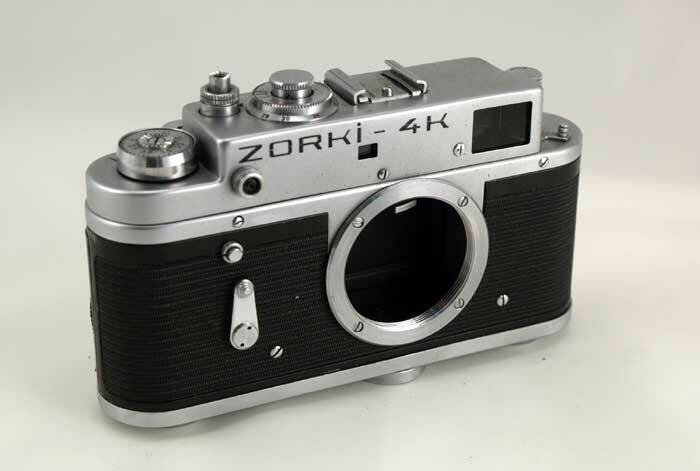 The GOMZ factory produced only 70,700 Leningrad cameras from 1956 to 1968. 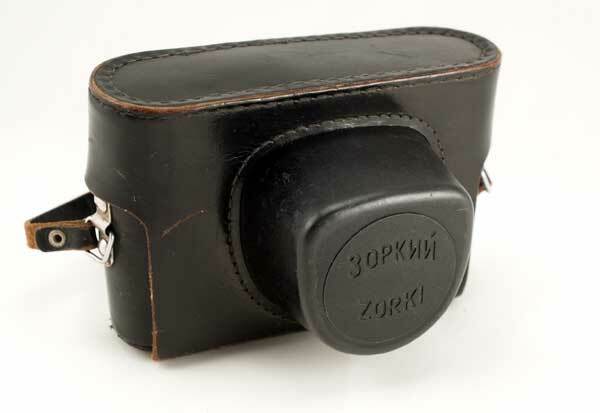 Today this is an uncommon and desirable Russian collectible camera.